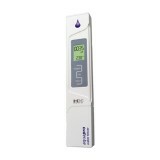 If you own any type of reverse osmosis or deionizing filter system, you should own a TDS meter. 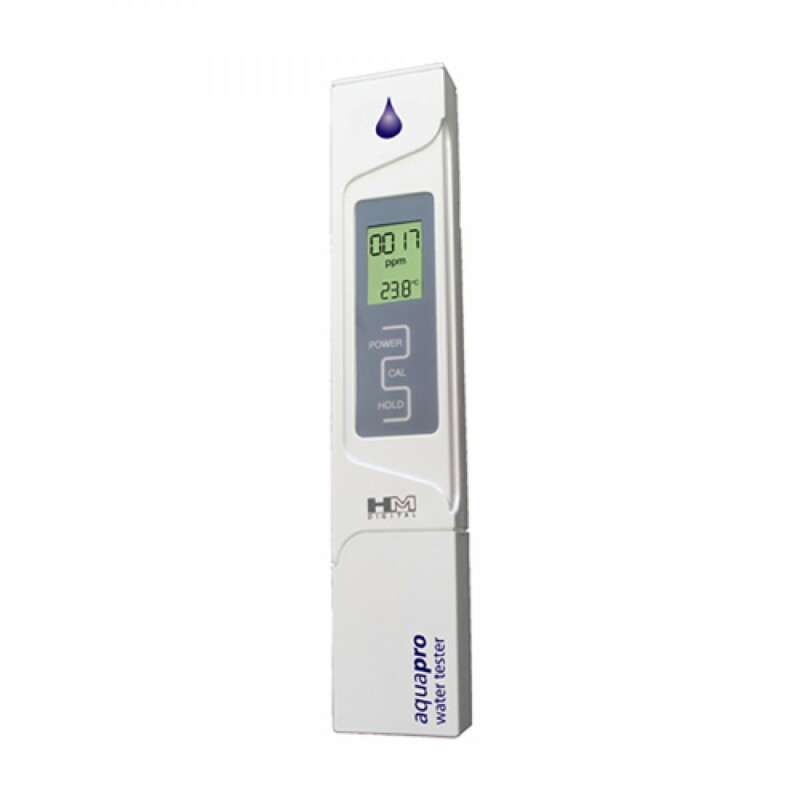 With an accuracy rating of +/- 2% the AP-1 is a highly accurate TDS meter that will give you the information you need quickly and easily. Designed for a wide range of applications, the AP-1 is powerful enough to be used in commercial settings while maintaining a simple design anyone can use.